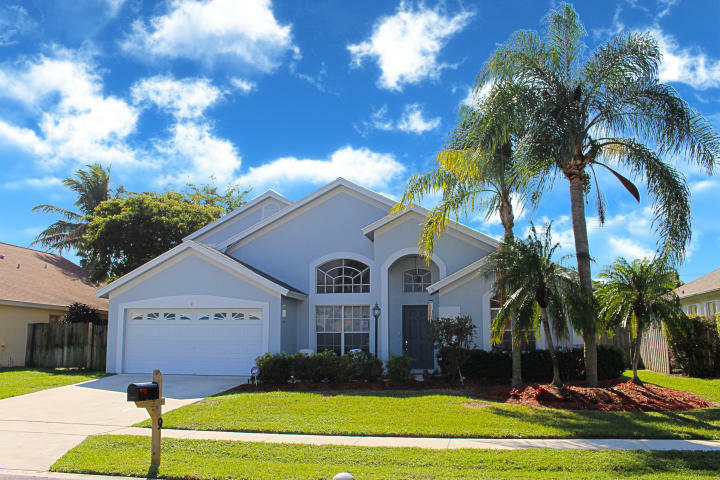 9 Meadows Park Lane, Boynton Beach, FL 33436 Sold By Top Agents of Meadows Park. What a great selling adventure this was! Treu Group Real Estate closed a great deal for this pool home in less than two months. And it was sold at 100% of the original list price! Using our best practices and exceptional selling skills, we were able to help the seller get the property up to the closing table stress-free! Meadows Park is a peaceful and fun community in Boynton Beach. An ideal location to live, with privacy and desirable amenities.